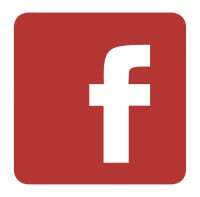 The Stephen Lewis Foundation (SLF) funds grassroots organizations working to Turn the Tide of HIV/AIDS in Africa. 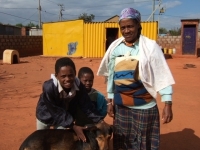 These organizations provide care to women who are ill and struggling to survive, assist orphans and other AIDS affected children, reach heroic grandmothers who, almost single-handedly, care for their orphaned grandchildren, and sustain associations of people living with HIV and AIDS. Since 2003, SLF has supported 1400 community-level initiatives in 15 countries with over $89 million of funding. 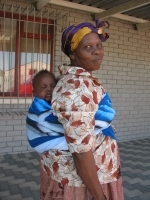 SLF launched the Grandmothers to Grandmothers campaign on International Women’s Day in March 2006 to raise awareness, build solidarity and mobilize funds for Africa’s grandmothers and the orphans in their care. As a politician, diplomat and international envoy for humanitarian efforts, Stephen Lewis has dedicated himself to improving the human condition. In 2001, after serving many years as Canada’s Ambassador to the UN, Stephen Lewis was appointed by then Secretary General Koffi Annan to be his Special Envoy for HIV/AIDS in Africa. Lewis was passionate about what he saw as the world’s complete apathy to the pandemic of AIDS sweeping the African continent. He travelled the world to get governments, corporations and citizens to take action in this humanitarian crisis. Frustrated with the lack of progress, he set up the Stephen Lewis Foundation in 2003. The Stephen Lewis Foundation (SLF) works with community-level organizations that are turning the tide of HIV/AIDS in Africa by providing care and support to women, grandmothers and the orphaned children in their care, and people living with HIV and AIDS. Since 2003, it has funded over 1100 initiatives, partnering with more than 300 community-based organizations in the 15 African countries hardest hit by the pandemic. 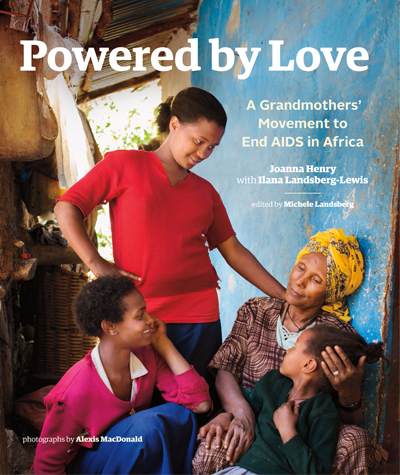 Royalties from sales of Powered by Love will be directed to the Stephen Lewis Foundation to support organizations run by and for African grandmothers who are raising children orphaned by AIDS.